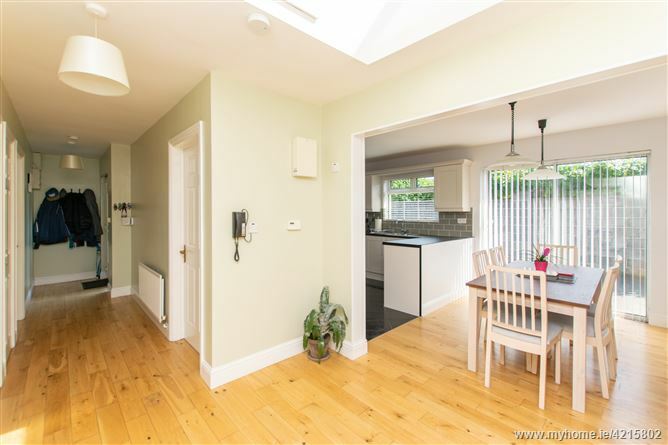 DNG is pleased to bring this excellent detached bungalow to market. Maintained to a high standard and presented in pristine condition this property is perfect for those who wish to live on one level and is sure to attract interest from all walks of life. 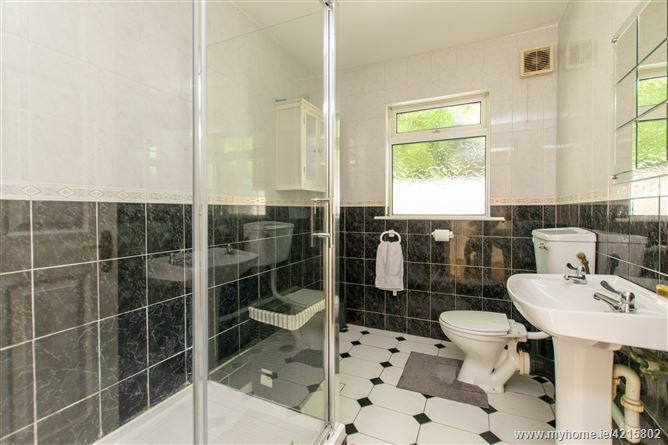 The property was built in the mid 1990’s by the current owner and has bright accommodation throughout. A spacious kitchen diner is at the hub of the house while all rooms are accessed through a central corridor with Velux window providing an abundance of natural light. To the rear it boasts a west facing garden which is mostly in concrete with flower beds surrounding which could easily be laid out in lawn if required. 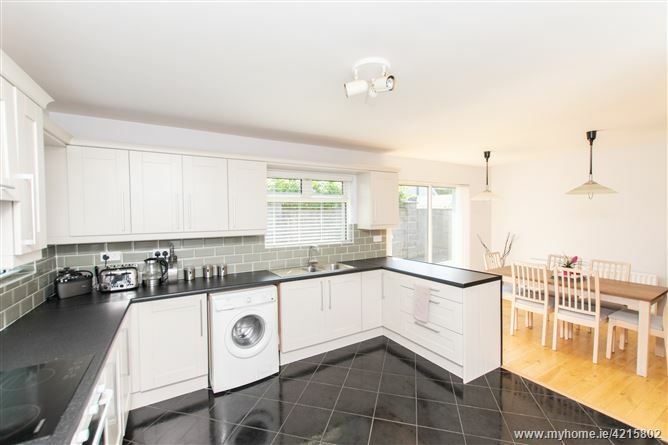 To the front there is a tarmacadam driveway with off street parking for multiple cars. 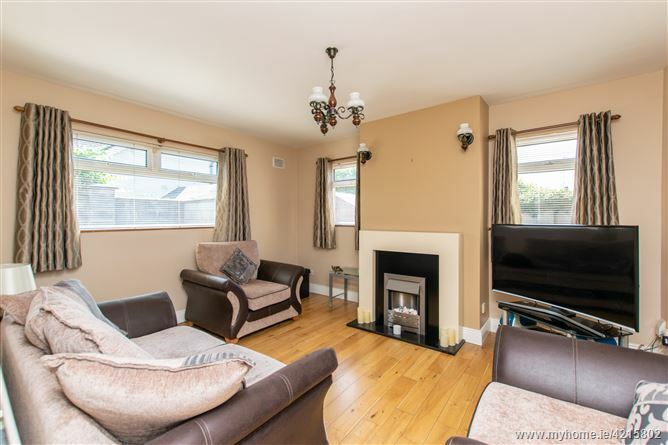 The location could not be more convenient with the LUAS on your doorstep at Windy Arbour taking you to the city in 16 minutes. Indeed shops at nearby Windy Arbour are short stroll away while in the Dundrum Town Centre is walking distance with all the amenities one could ask for. For those with children numerous schools, both primary and secondary in close proximity. Viewing of this property is strongly recommended! 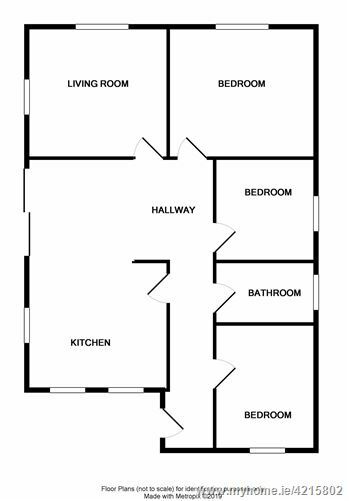 Accommodation of C. 88sqm/ 947sq.ft. Fully fitted kitchen with wall and base units. Beko oven, Samsung hob, plumbed for washing machine, fridge & freezer. Subway tiled splash back, tiled & solid oak flooring. Bright living space to rear. Feature fireplace, solid oak flooring, TV point. 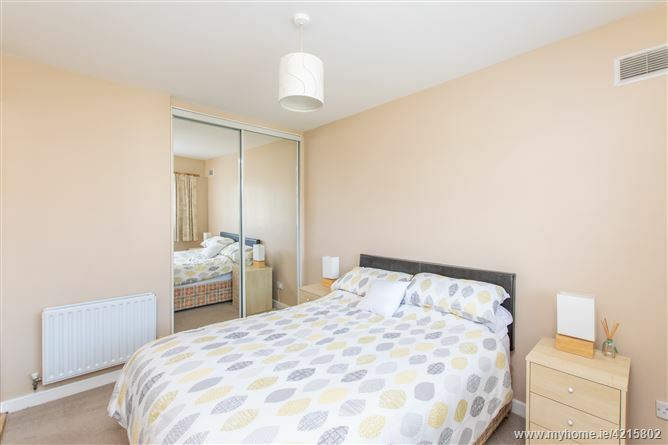 Large double bedroom to rear with built in mirrored wardrobes, TV point. 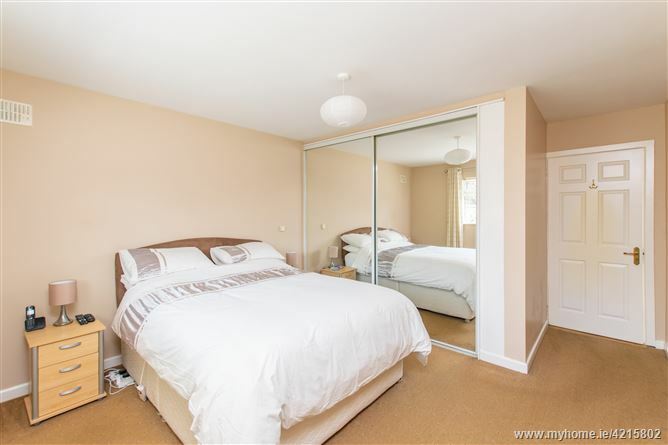 Double bedroom to front with built in mirrored wardrobes.